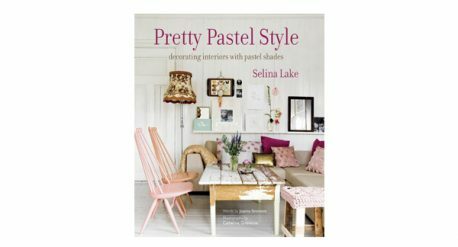 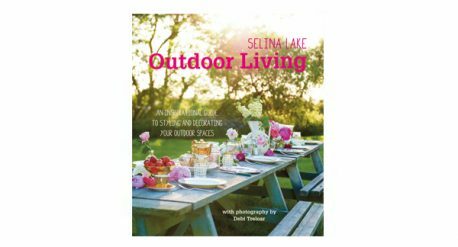 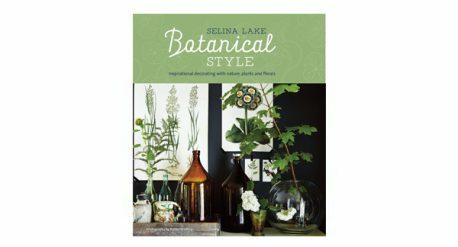 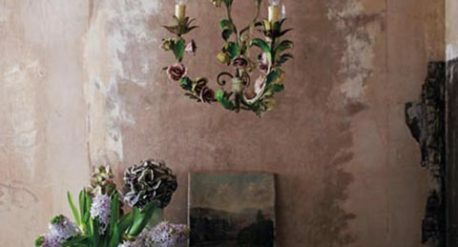 Popular stylist and bestselling interiors’ author Selina Lake brings her signature pretty, vintage, romantic style to the most atmospheric and beautiful of seasons. 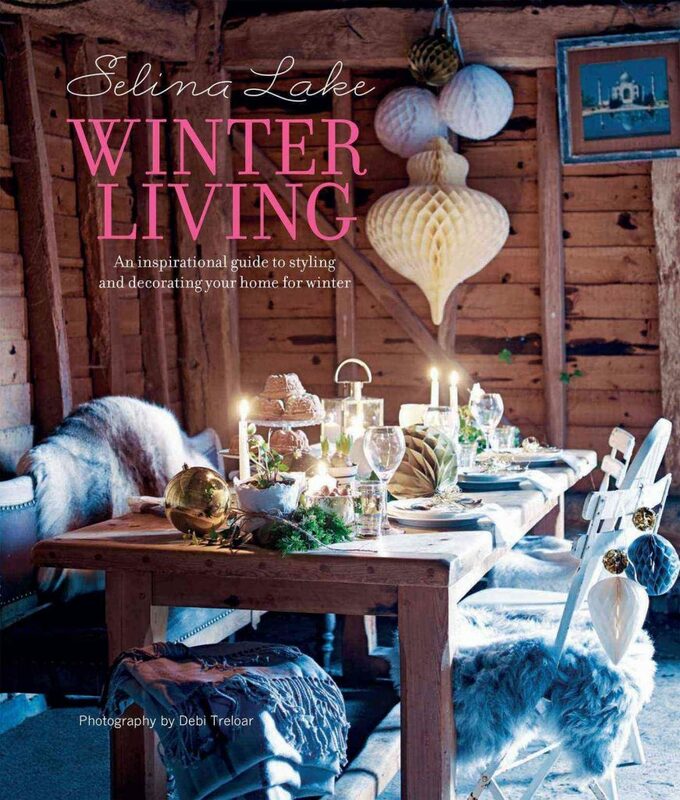 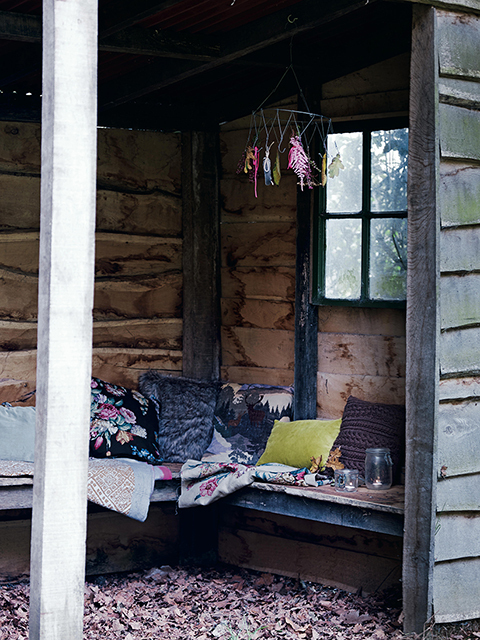 With chapters including a stand-alone section of Winter Inspirations, containing flowers, lighting, fabrics, furniture and decorations, you’ll be full of fresh ideas to transform your home into an inviting, warming and welcoming haven. 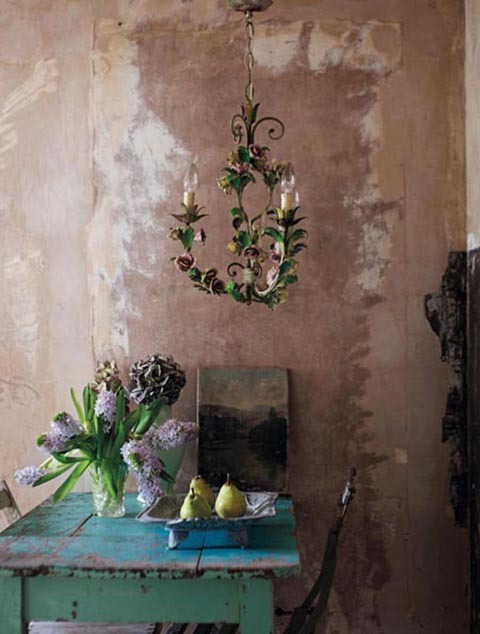 Discover the cheerful yet intimate style and soft textures and tones of Homespun; the gentle palette and elegant vintage style of Faded Grandeur, striking the perfect balance between opulence and charm; the mid-century simplicity and timeless appeal of Rustic with its rich colours for the darker months; the Scandinavian feel of Winter Whites, with its whitewashed floorboards, natural wood and stone, and finally, a chapter on Festive Celebrations, with enchanting ideas for decorations, as well as inspirational ideas for cosy and vintage Christmas celebrations. 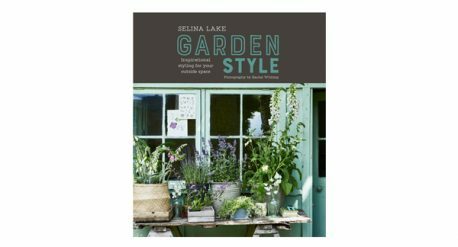 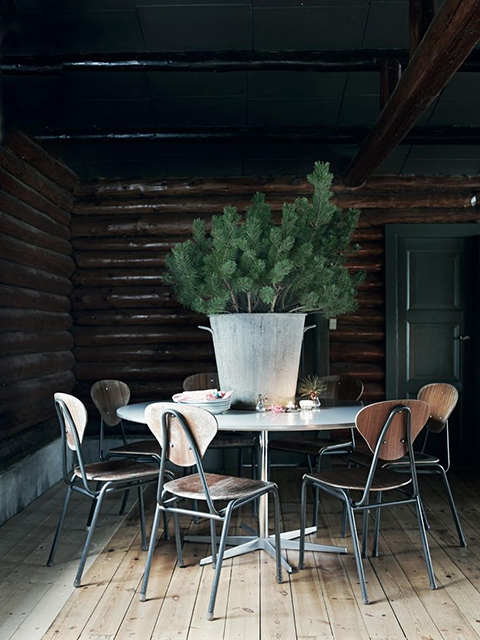 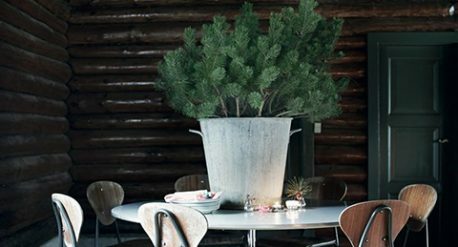 Throughout the book, Selina‘s imaginative ‘DIY ideas’ and insightful ‘Style Tips’ provide inspiring suggestions for how to recreate the textures, tones and ambience of winter and bring Selina’s signature style into your own home. 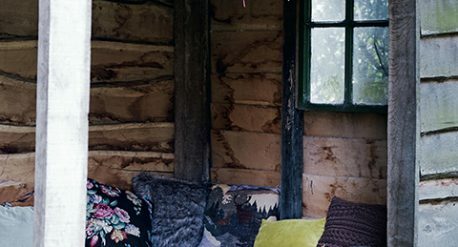 Client: Ryland Peters & Small.